Slatted cladding to allow logs to breathe and keep dry. 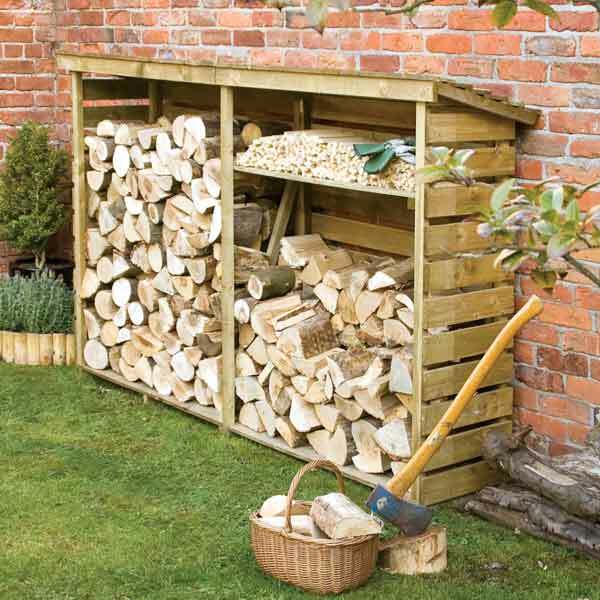 This Log Store provides shelter for your firewood whilst ensuring items are neatly stacked to maintain a tidy garden. 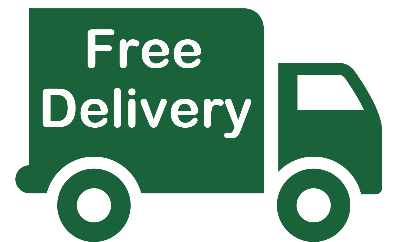 Pressure treated with a natural timber finish, this garden product is Ideal for any sized garden or yard and is a practical storage at an affordable price. This is an ideal storage area for drying wood too. The Wooden Log Stores are manufactured using Pressure Treated Timber that extends the life against wood rot for up to 15 years. The spacing between board and raised floor increases the efficiency of the drying process by allowing more air to circulate. 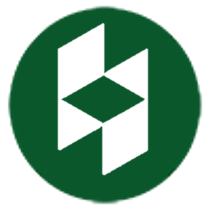 Manufactured from pressured treated timber, whereby all timber is placed in a vacuum before construction, where a preservative is compacted into the fibres of the wood. Consequently increasing its lifespan, adding strength and guaranteeing prevention against wood rot for up to 15 years. Manufactured in the UK using timber from FSC assured forests to ensure the wood used is sourced from well managed forests.